Bath 360° ~ Bath Ghost Tours - The Haunts Of The City! 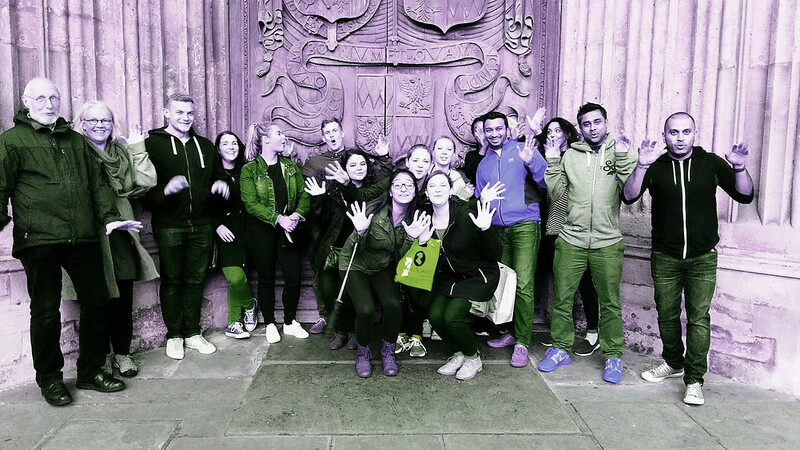 The ghost tours run every week in the year apart from late December, January and February on Thurs, Fri and Saturday evenings, meeting outside the Bath Abbey to leave at 8.00pm. Each tour lasts around 90 mins, walking through eleven different haunted locations throughout the city. Guests are horrified by gruesome stories, terrified by genuine paranormal experiments and involved in torture and even hangings!  Tickets available on the night.